With yet another defeat to Derby County and with a transfer embargo in January, it has been far from a merry Christmas for those associated with Fulham Football Club. 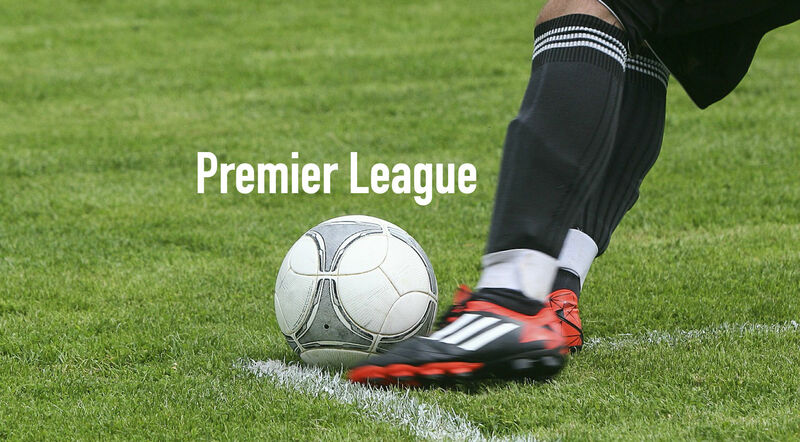 For 13 years, the club had established itself within the Premier League. Whilst not destined for real success, the Cottagers were a steady ship with a good pool of youth talent and a solid team. The Lilywhites were even able to experience the joys of a cup run in the Europa League, beating the likes of Wolfsburg and Juventus only to lose to a last-minute winner by Diego Forlan in the final against Atlético Madrid. However, it has been a miserable couple of years for Fulham. In 2014, Fulham’s 13-year stay in the Premier League ended as they were relegated. Whilst many blamed the ageing squad and lack of long-term investment, Fulham’s season summarised the importance of stability within a football club. After Martin Jol was sacked, Rene Meulensteen took the reins as head coach for a mere 76 days before being replaced by German Felix Magath. By this stage, Fulham’s relegation looked all but certain and Magath was unable to prevent Fulham’s 13 year stay in the Premier League ending. Magath’s reign as manager continued until he was fired seven games into the championship season, with just one point on the board, leaving Fulham bottom. Kit Symons was made caretaker manager, earning the job permanently a month later. With his assistance, he guided the team to a 17th place finish in the table, avoiding a double relegation. However, Symons was sacked on the 8th of November after Fulham lost 5-2 at home to Birmingham, leaving the Cottagers 12th in the table and eight points off the playoffs. Since his departure, running of the club has been little short of a farce. Almost 7 weeks since sacking Symons, Fulham are yet to find a permanent replacement and have been rejected by multiple personnel, including the likes of Nigel Pearson, Gary Rowett, Mark Warburton and Steve Holland. Fulham’s form has also slumped, with no win since October. Having lost to Derby, the Whites currently lie 18th in the table with 24 points from 23 games. With Fulham’s promotion hopes all but over, and a relegation battle becoming more of a reality, the West London outfit look unlikely to recover any time soon. With an embargo announced earlier this week, it looks unlikely the Whites will be able to hold onto stars such as Mousa Dembele and Ross McCormack, with bigger and better teams interested. It certainly looks like the foreseeable future will be bleak for Fulham Football Club.